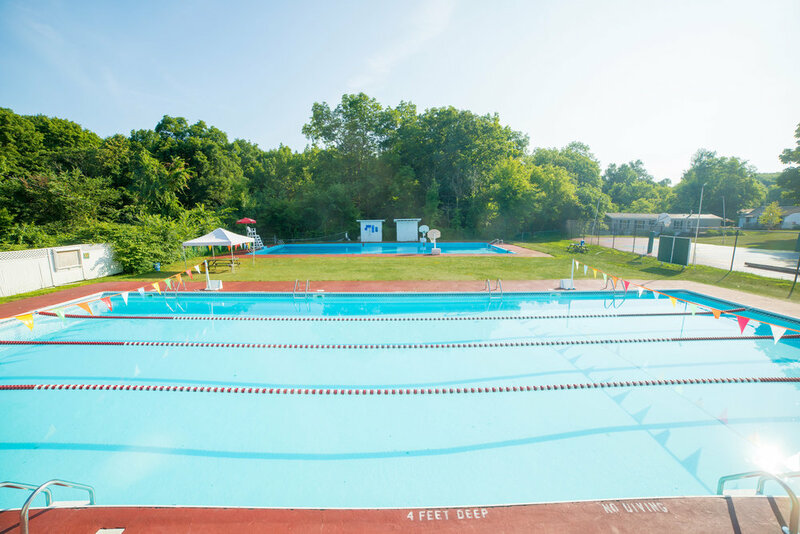 The two heated swimming pools are the perfect place to hang out on a hot summer day. There are always two certified lifeguards on duty when the pool is open. You can go for a swim, shoot some water hoops, or jump into a volleyball game in the shallow end. Camp Max pool parties are always a blast, but nothing beats a night swim under the lights!